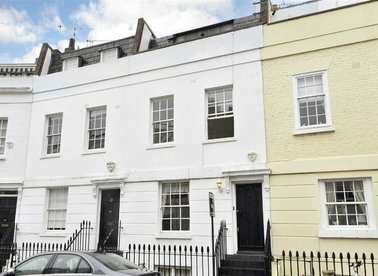 Discover a wide range of houses to rent in London with Dexters Estate Agents. To filter these results, you can use our ‘Narrow Your Search’ panel. For more information about renting property in London, please contact Dexters. 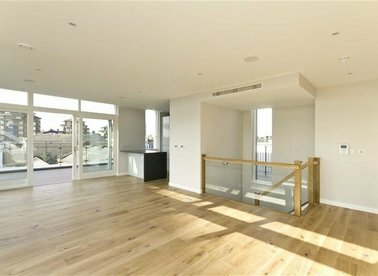 This stylish three bedroom penthouse apartment is situated on the top floor of this new build development overlooking Regent's Canal. 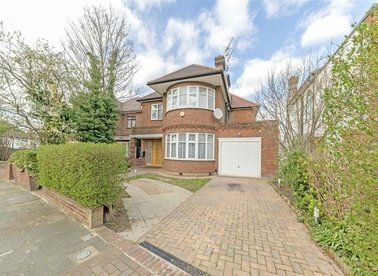 This attractive five double bedroom house is located on a beautiful tree lined street and has been completely renovated and reconfigured throughout to make an outstanding family home. 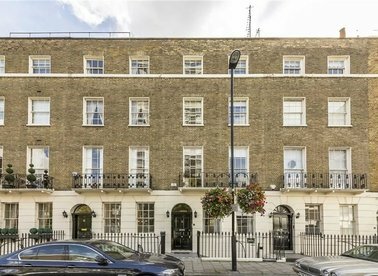 An opportunity to live in this exceptional location in the heart of Covent Garden. 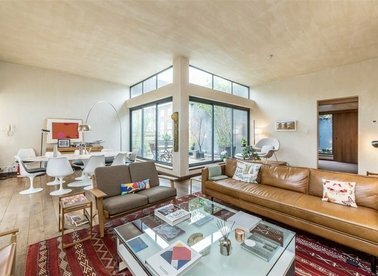 This three bedroom, split-level Penthouse offers luxury living with views over the Piazza and central London. 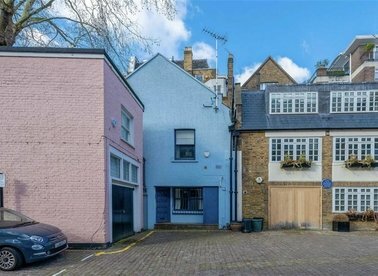 This beautifully converted three bedroom, three bathroom mews house offers well proportioned rooms, excellent entertaining space and private patio and terrace. 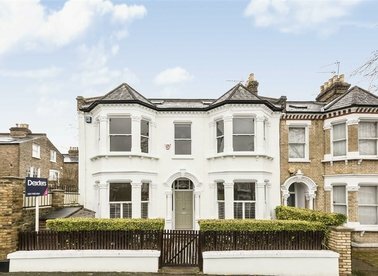 This charming four bedroom period family house is arranged over four floors and has been finished to a high standard and offers light and spacious accommodation throughout. 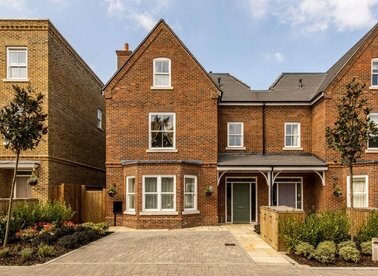 This newly built five bedroom home boasts four bathrooms, plenty of living space for entertaining and for a family including a reception room with bi-folding doors leading onto a pretty landscaped garden. A loft style penthouse offering 1500 sq ft (approx) of open plan living space. 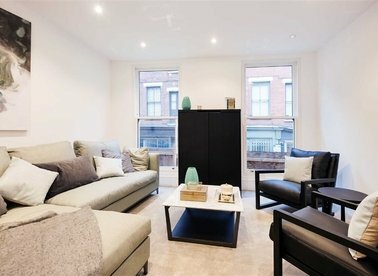 The property comprises 3 double bedrooms, double height ceiling, solid wood flooring and a series of private terraces. 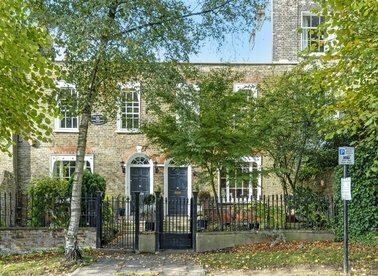 A character filled 18th Century Grade II listed house occupying one of the most coveted locations in the old Hampstead, just North and elevated above the centre of the village. 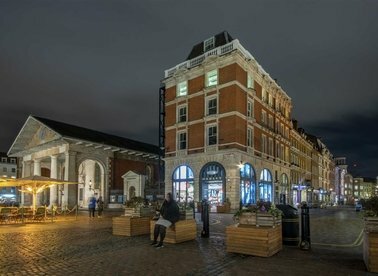 A Large four bedroom Grade II listed Georgian town house arranged over five floors. 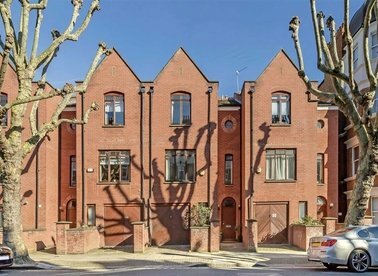 Located in Connaught Village, this family home is finished to a high standard and includes three reception rooms, four bathrooms and two kitchens. 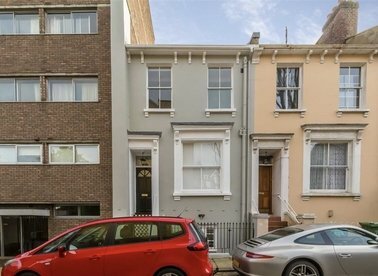 Completely refurbished throughout, this five bedroom family townhouse has been updated to reflect both modern life and a spacious accommodation. 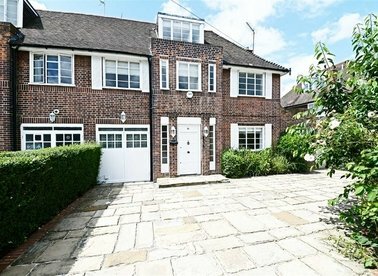 In a superb location on the edge of Richmond Park is this substantial four bedroom detached house. 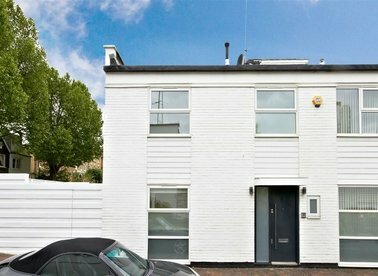 This property is quite unique and also includes a car parking space just one minute from the Richmond Station giving the 'best of both worlds'. An excellently positioned three bedroom family house arranged over four floors with incredible views over the lake. There is plenty of space for entertaining with a large reception and a kitchen/diner. 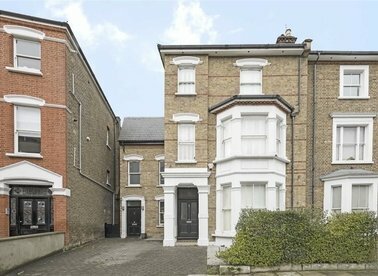 A lovely five bedroom, three bathroom family home arranged over three floors. The house has a large reception, family room, kitchen/diner, landscaped garden and off street parking for three cars. Having undergone extensive refurbishment, this substantial double fronted six double bedroom located in the heart of Abbeville, five reception room house offers a wealth of period features and unrivalled living space. 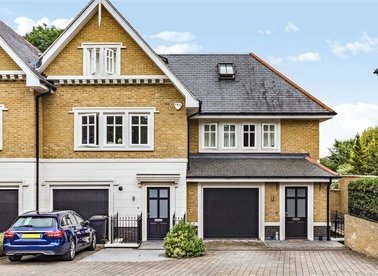 An exceptionally finished, newly built five bedroom home, occupying a prestigious position in a private gated development on the slopes of Wimbledon Village. 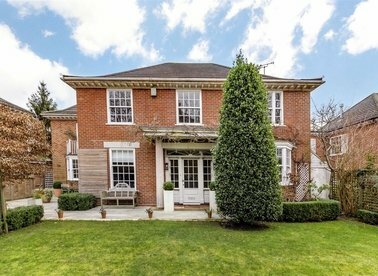 A stunning five bedroom detached house situated on a residential tree-line road. The property offers double bedrooms with built-in storage, three bathrooms and a driveway.